raise broader awareness of high potential innovators in Europe with specific targeted actions for maturing innovation excellence in EU-funded ICT projects. The proposals should build on "Startup Europe" and "Innovation Radar" initiatives. 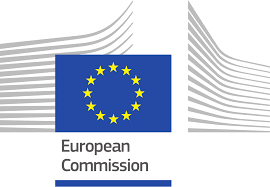 ICT-32-2017 call "Startup Europe for Growth and Innovation Radar" was opened on 8 December 2016 with a deadline for the submiting the proposals on 25 April 2017.